Do you know you can darn your fabrics and clothes on your sewing machine, even if you have the most basic of machines. 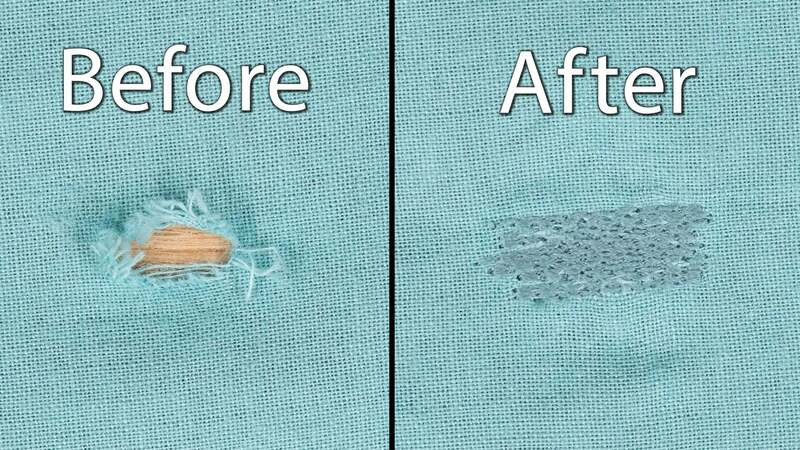 It's really easy and those pesky holes and worn through areas can be fixed in a snap. This technique is recommended for woven fabrics like jeans, blouses and home decor like cotton sheets. 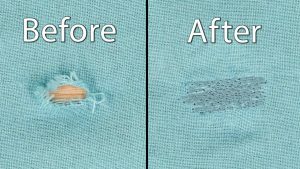 The reasoning is that the finished repair and stitches will not stretch so while you can do it on stretchy fabrics, the repair itself will not stretch. You also do not need to use a stabilizer, like I did, but I definitely recommend it as it prevents the repair area from wrinkling and puckering while you sew your mending stitches. Don't toss items out for a small hole, darn it and give it new life. 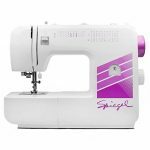 Professor Pincushion uses the Spiegel 3201 sewing machine. Click the link below to learn more about this machine.